This course teaches how to apply a variety of multivariate statistical methods to research data. have completed and mastered the material covered in the Statistics 2: ANOVA and Regression course or completed a graduate-level course on general linear models. Exposure to matrix algebra will enhance your understanding of the material. Some experience manipulating SAS data sets and producing graphs SAS software is also recommended. 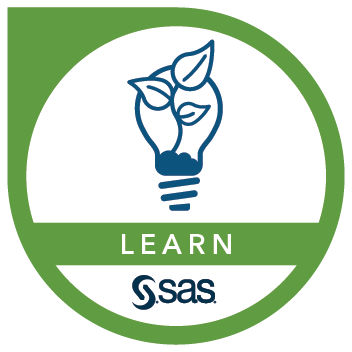 This course also requires SAS/GRAPH software. A few demonstrations use SAS/IML software although it is not required for most of the activities in the course.